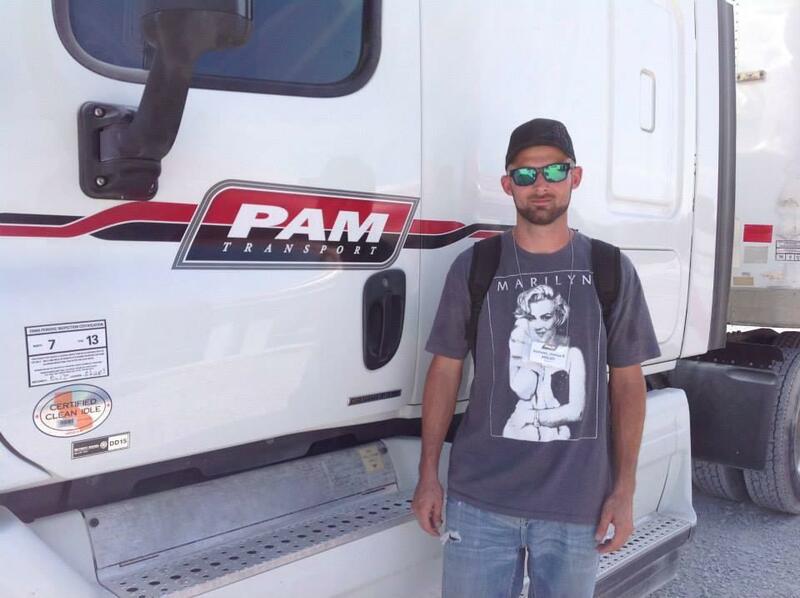 Driver Solutions has partnered with C1 Truck Driver Training's Dallas-Fort Worth truck driving school in Texas to help aspiring truck drivers get their Class A CDL. 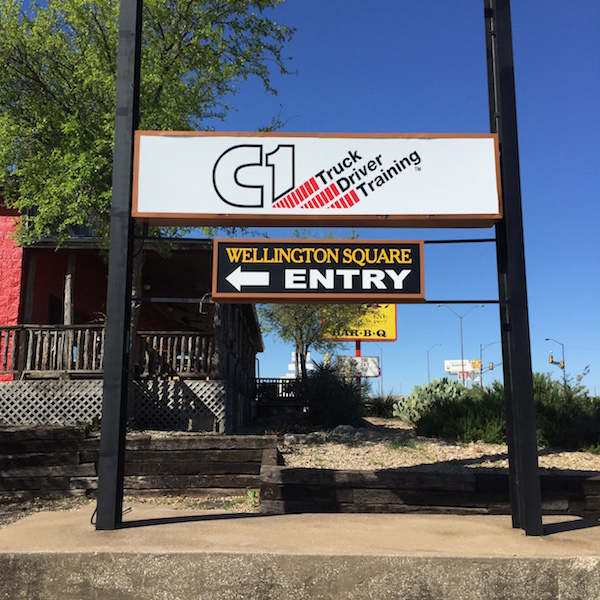 As one of the premier truck driving schools in Texas, and the nation, C1 Dallas-Fort Worth has developed a proven process that enables its students to learn and develop the skills necessary to become a truck driver. What's Covered at Our Dallas-Fort Worth CDL Training Location? Dallas truck driving school kicks off in the classroom as students learn the basic information required to get a Class A CDL. In addition to the basics, students will also learn about logging procedures, trip planning, map reading, accident prevention tips and more. All CDL trainers will emphasize teaching you the driving skills required to pass the CDL skills test at the end of the training program. Once basic maneuvers become second nature, it's time to navigate through roads and practice things like defensive driving and accident prevention, shifting techniques, left and right turns, mechanical operation of the vehicle, and more. Just take a few moments to tell us about yourself by completing our secure online application. This will let you schedule a time to speak with a representative about our Dallas-Fort Worth CDL training location! You may be thinking, "this all sounds great but what about the cost?" With our company-sponsored CDL training program, you can get started with no upfront tuition costs through a 12-month employment agreement. The only real upfront costs for CDL training will be the licensing fees and any money needed for food while at training. Should any lodging be needed, it will be covered by the trucking company. "I had a great experience! Thanks to all of the trainers for all of their help and advice! Doty was a huge reason why I passed the first time!!" - Bill Gebo Jr.
See All Texas Truck Driver Job Openings Here! New classes are beginning every week at our Dallas-Fort Worth truck driving school and you could be a part of our next class! Take a few moments to complete our online application to get started.